Thread: Anyone used these .22LR ammo before? Anyone used these before? Guncity has it 39 bucks for 500 rounds this weekend, tempted to buy, not sure what they are like though. Yep I use them all the time. Also work well on the rabbits. Would also be good on Goats at ranges up to 75m or so. How do the solids go as far as killing power?always used hollow points myself but at that price might be worth a look. Found them to have pretty crap accuracy in my rifles, especially compared to the Winchester bulk ammo. I had a box of them in storage for a while and they corroded, chucked them! 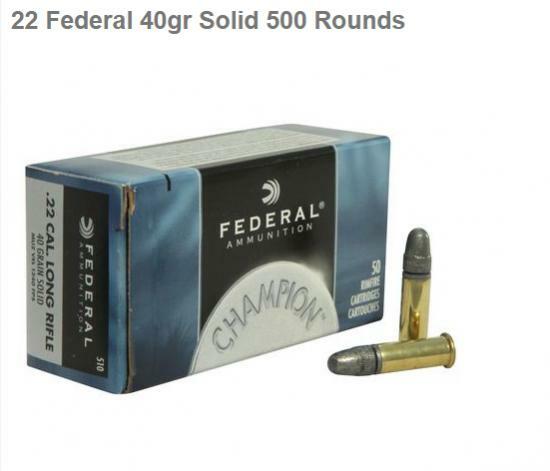 Best Subsonic 22LR Hunting Ammo ?